During the hours leading up to 12 midnight, I conducted a number of radio and TV interviews, most of them asked me, “Were we going to be better than Sydney?”. My answer was that we won the Ashes, so we were bound to win the battle of the fireworks. In the event, the fireworks taking us from 2010 to 2011 were the most spectacular that we have ever laid on. I am proud to say that they were choreographed and built by a British company, and the vast majority of the fireworks were made in this country. They did us proud. 250,000 people brought in the New Year from the viewing area. A further half a million were in Central London, and 11.5 million watched it on TV. 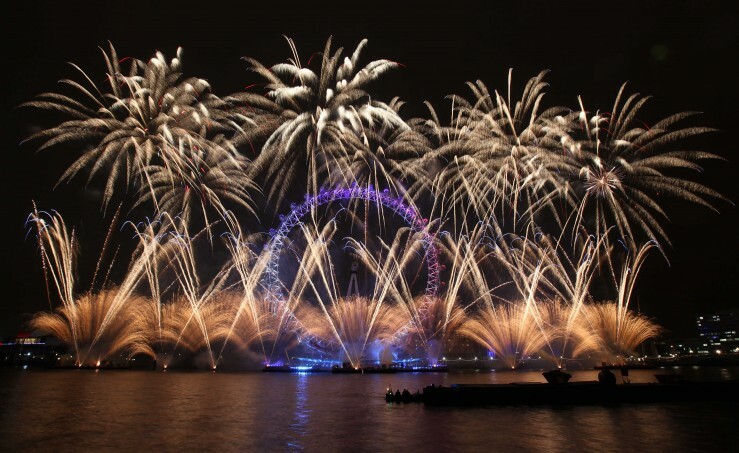 Additionally, the fireworks, and Big Ben, were broadcast around the world: a superb advertisement that London is a great place to be, and truly open for business. A tremendous start to 2011!